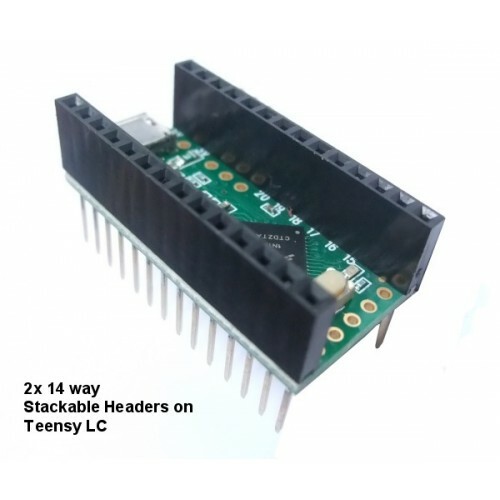 These male/female headers are designed to work with the Teensy 3.0, 3.1, 3.2 and LC boards. 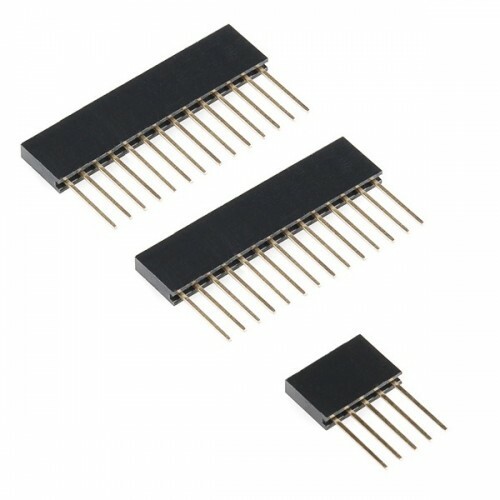 They allow you to easily stack multiple Teensy Adapter boards (aka Shields) whilst also allowing the boards to be easily plugged into a breadboard. The kit includes 3 headers (2x 14-pin and 1x 5-pin).